KARACHI - Karachi Electric Supply Company has announced that in compliance with the requirements of Federal Government notifications 509(1)/2013 and 510(1)/2013 dated June 12, 2013, the company will start charging extra sales tax at the rate of 5pc of the total billed amount, excluding the amount of federal taxes, to all un-registered industrial/ commercial consumers and to the registered persons who are not on the Active Taxpayers List maintained by FBR, provided their monthly bill exceeds Rs.15,000. Such extra tax shall be levied with effect from June 13, 2013. Keeping in view of the above condition, consumers who have multiple business locations will be required to add all such business locations on their sales tax registration certificate to avoid extra tax. 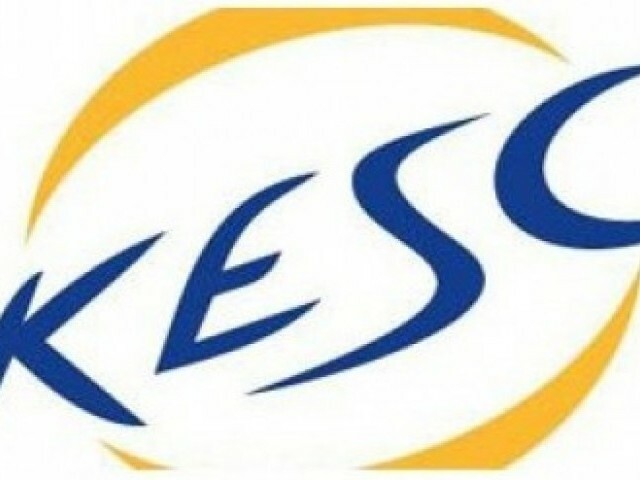 KESC claimed that 5pc extra tax is also applicable on consumers having industrial and commercial connection and registered under Provincial Sales Tax law as well as on the consumers who otherwise are not required to obtain sales tax registration under Sales Tax Act, 1990. KESC stated that one of the conditions given in the SRO for not imposing extra tax is verification of the status of the consumer from the Active Taxpayers list maintained by the FBR that the person is actually registered and is appearing as active taxpayer. KESC explained that it has large number of consumers and process of bills generation is system based therefore, it is humanly not possible to check the status of a consumer from FBR Web Site at the time of issuance of bill. To facilitate consumers in updating their sales tax registration details on KESC bills, the company has deputed its teams in all IBCs to assist walk-in consumers desiring to make enquiries in this regard.